Joy Behar and ABC were silent Thursday after an old photo resurfaced of "The View" co-host using makeup to darken her skin for a Halloween costume, the latest flashpoint in a series of blackface scandals making national headlines. 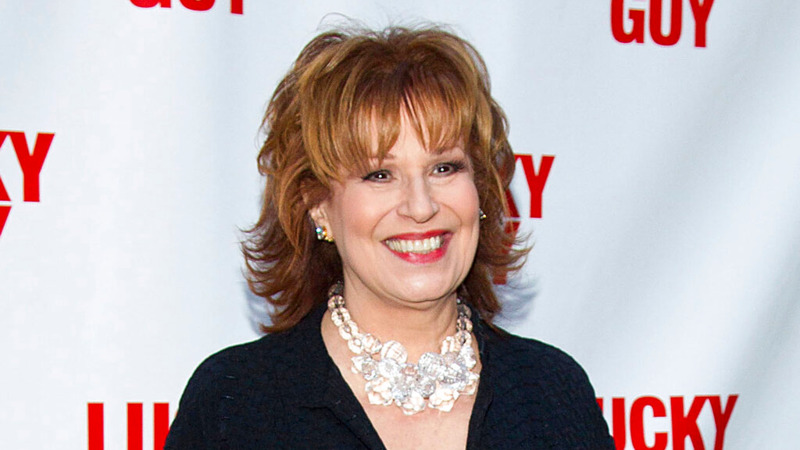 The 76-year-old didn't mention the clip on Thursday's show, one day after an editor for the entertainment website The Wrap tweeted the three-year-old segment of Behar discussing a resurgence of curly hair. During the 2016 segment, Behar displayed a 1970s-era photo of herself at a Halloween party when she was 29. 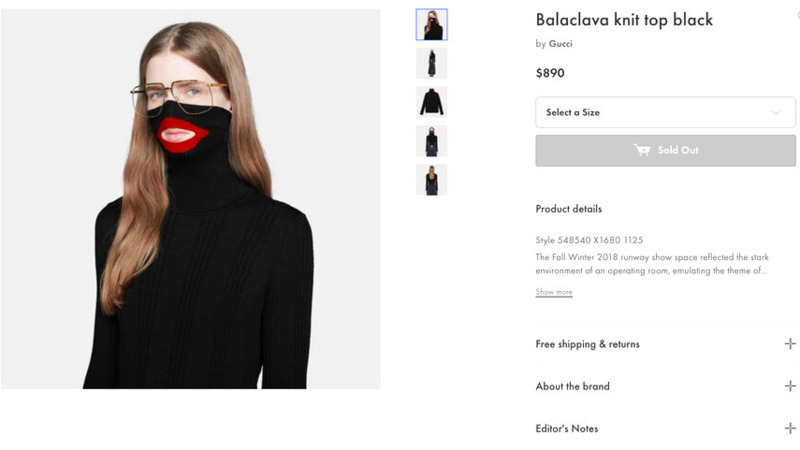 She says that the hair was her own and that she had dressed as a "beautiful African woman." Co-host Raven-Symone asked whether she had on tanning lotion. Behar, an outspoken liberal, said she wore makeup "that was a little bit darker than my skin." Messages seeking comment were not returned from Behar's agent and the ABC program. 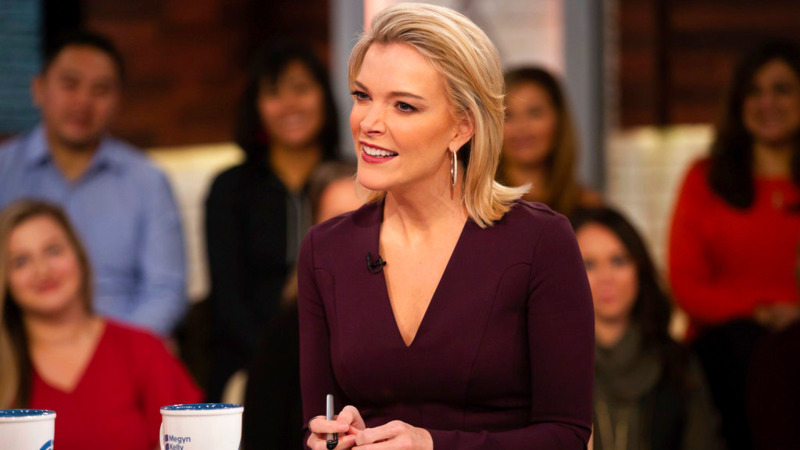 Critics were quick to point out that NBC cut ties with host Megyn Kelly last year after she created a furor by suggesting that it was OK for white people to wear blackface on Halloween. 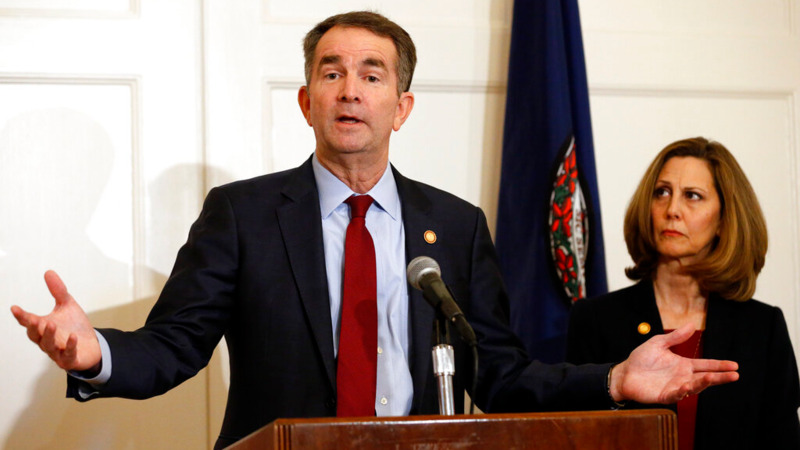 This week, Virginia's governor and attorney general are being criticized for their use of blackface. Florida Secretary of State Michael Ertel resigned last month after a photo surfaced showing him wearing blackface and dressing as a "Hurricane Katrina victim." Other white celebrities who have been called out for using blackface include Julianne Hough, who in 2012 dressed as characters from Netflix's "Orange Is the New Black," and "Real Housewives of New York" star LuAnn De Lesseps, who dressed as Diana Ross for Halloween in 2017.